With October half term coming up and the cold weather drawing in, the big question is what to do with the kids a half term. It’s a tough one isn’t it? I am one of those Mums that likes to get the boys out into the fresh air. Wellies on and cameras at the ready, Joe, Toby and I head out in all weathers. But lets face it, you can only get soaked through to the skin so many times in a week? And all those long winters walk mean hot chocolate right? Or is that just in our house. It has to be laden with cream and marshmallows too. So any calories I burn off on the walk are soon piled back on in marshmallows. What is also needed is a little indoor entertainment and I have just thing for this half term. 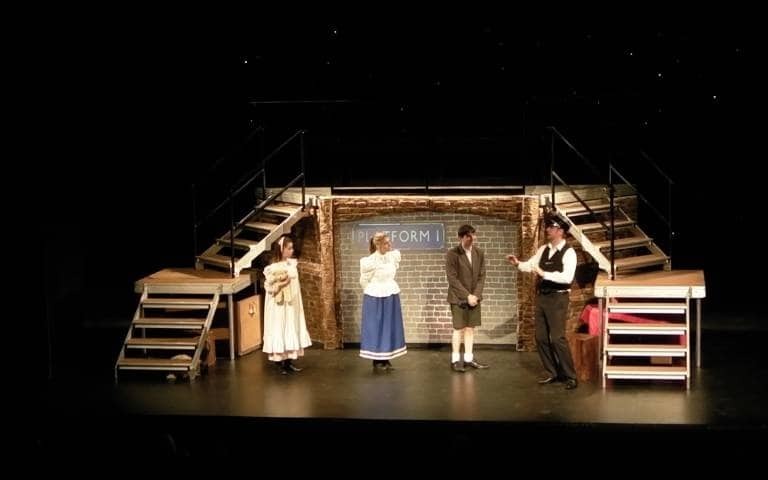 The Railway Children will be chugging into Liverpool’s Epstein Theatre on Tuesday October 25 until Wednesday October 26. 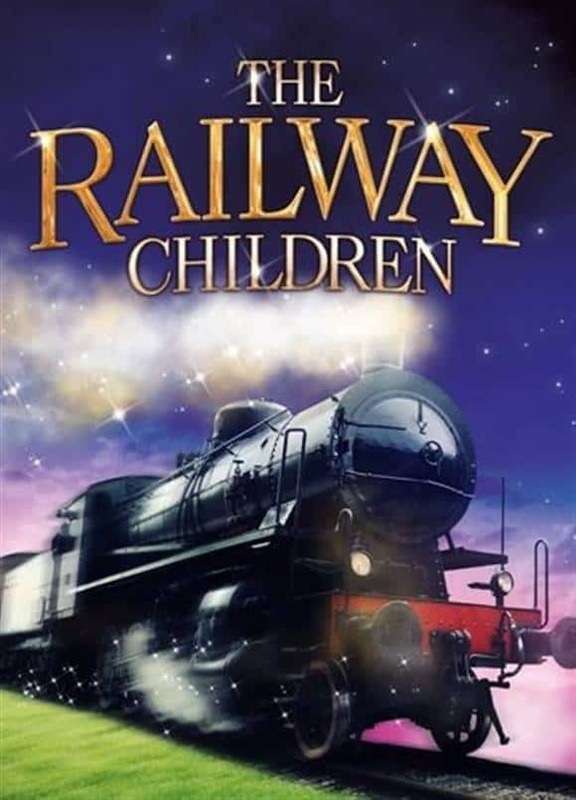 E. Nesbit’s well-loved tale is brought to life in this new adaptation by Woolford and John. Roberta, Peter and Phyllis live in a comfortable house in London until their father is falsely accused of selling state secrets and is imprisoned for five years. The family have to leave their home and move to a quiet little cottage next to a railway in Yorkshire. They quickly make friends with the Station Master, Mr Perks, and an old gentleman who waves every day from his carriage on the 9.15 to London. Could their unlikely friendship be the key to the release of their father?The story is told from the memory of Mr Perks and is a really immersive production with a cast of just six. 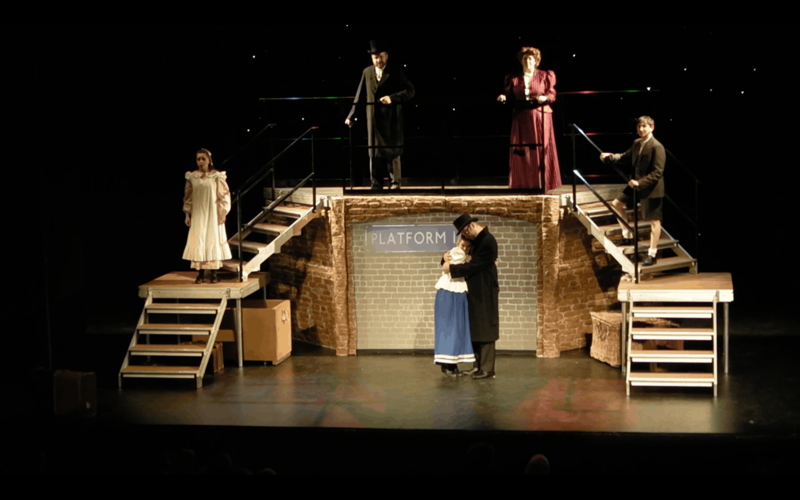 A beautiful blend of storytelling, drama, comedy and musical theatre, this really is the perfect way to make literature come alive for all the family! Epstein Theatre General Manager Rebekah Pichilingi commented: “We are really chuffed to present this family show which is simply first class, so make sure you come on board and book your tickets fast as we’re sure it will be a runaway success! Just enter the rafflecopter below to be in with a chance of winning and good luck.